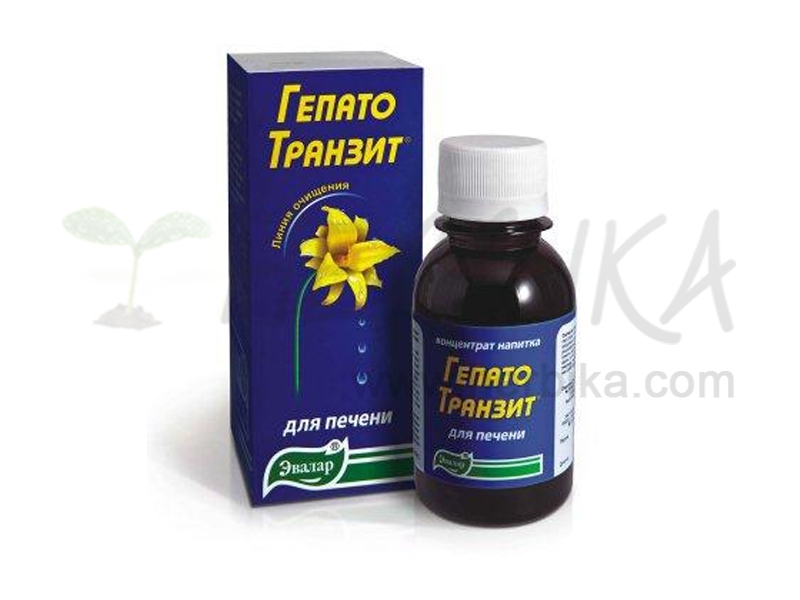 Hepato Transit is an aqueous extract of a mixture of herbs to support functioning and cleansing the liver. 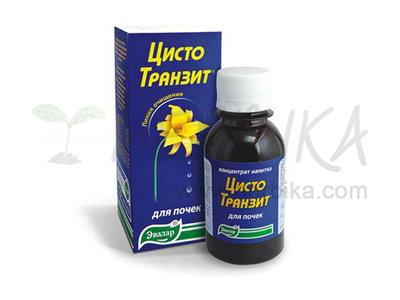 Petiole stimulates liver activity and revitalize the liver cells. It stimulates the production of bile and its secretion into the intestine, facilitates digestion, contributes to normal blood circulation. 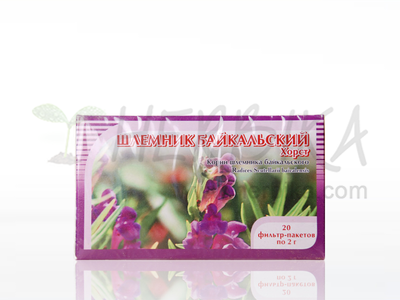 It strengthens the immunity and natural defence capability of the body. Oats stimulates the secretion of digestive juices, supports digestion, passage of intestinal contents and regular bowel function. It contributes to detoxification processes. The mixture also contains corn styles and Chinese thorowax. Ingredients: 20ml of the preparation contains: petiole medical tops 625mg, oat tops 625mg, Chinese thorowax tops 625mg, 625mg, corn style 625mg, lemon juice 250mg. 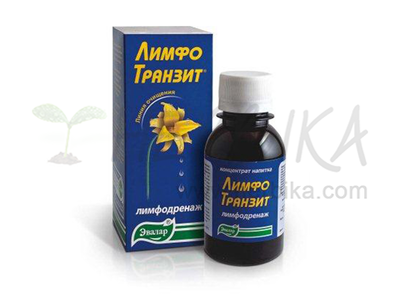 Recommended dosage: 1 teaspoon (approximately 5 ml) mixed in a glass of water (about 250 ml), drink 4 x per day. As well the daily dose of 4 teaspoons (20 ml) can be suspended in 1 l of water and drunk during the day. Recommended duration of use: 20 days. The cure can be repeated 4 times per year. Warning: Not intended for children, pregnant and nursing women. Do not use in case of intolerance to individual components.